June 19, 2018 Note: This effort was previously planned to be released in June 2018, but funding for this effort has been diverted to another project for FY18. This effort is still planned to be executed under TReX in early-mid FY19. 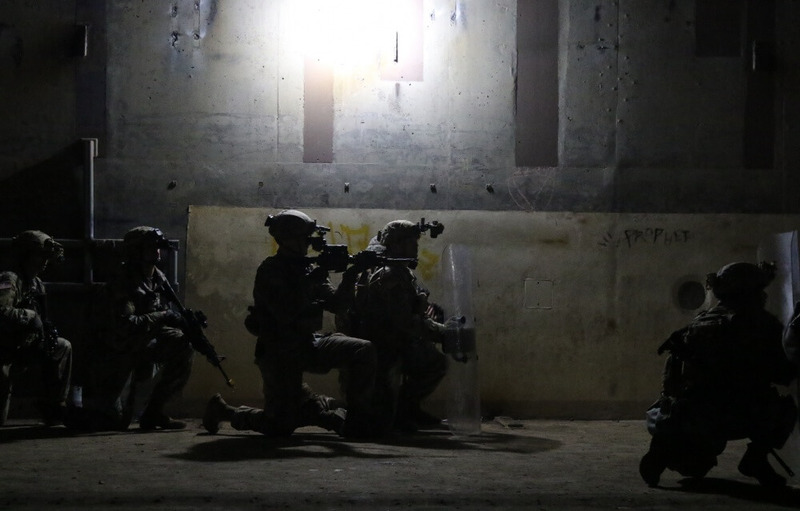 The Army desires more realistic underground virtual environments for training threat mitigation in urban and mass transit areas. However, underground structures pose unique technical challenges due to their complexity and the inability to collect data about underground geometry from airborne sensors. As a result, simulation databases tend to have limited underground representations. This effort will identify ways to automatically extend existing geospatial datasets with geotypical underground representations.  Fusing with above-ground features such as a station or a tunnel mouth.  Pedestrian and vehicle trafficability (ability for pedestrian entities to interact with stations and trains to travel on tracks).  Crossing and merging of train tracks (underground and above-ground tunnels).  Procedural generation with limited information. Capabilities will be developed such that they can work on multiple game engines and systems. Procedural generation shall occur with an absolute minimum human interaction (limited to start, minimal to none at conclusion). The Army has approximately $600K available for award(s) towards this effort. Active TReX Membership will be required to submit a solution for this soon to be released RWP. To start your TReX Membership application and registration, please visit TReX Membership.